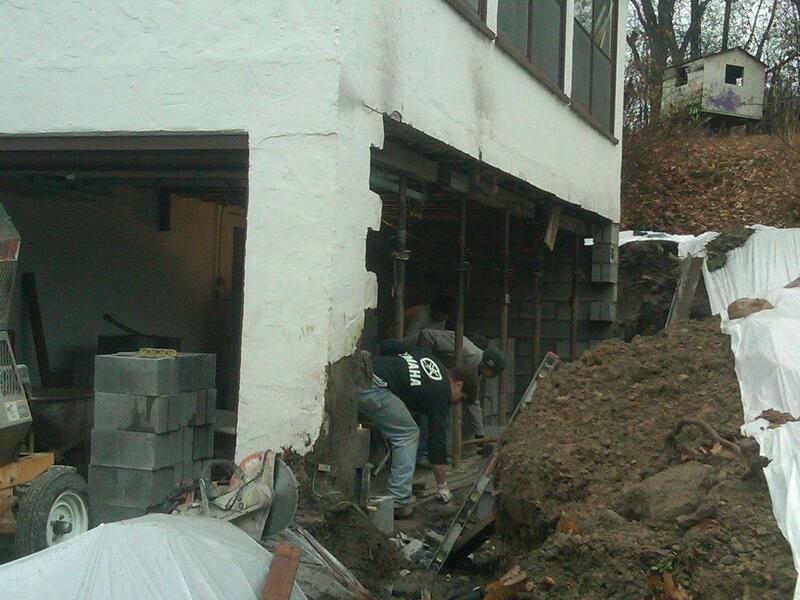 Structural Repair Foundation Specialists. 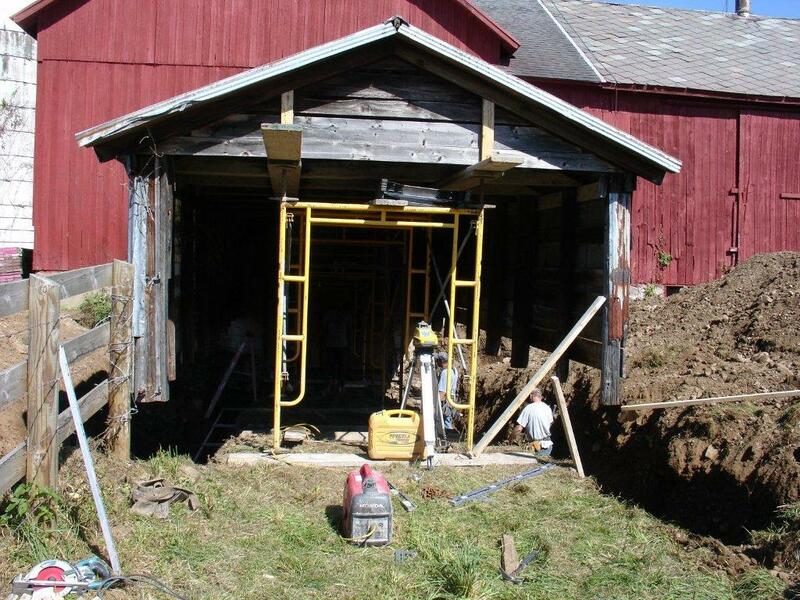 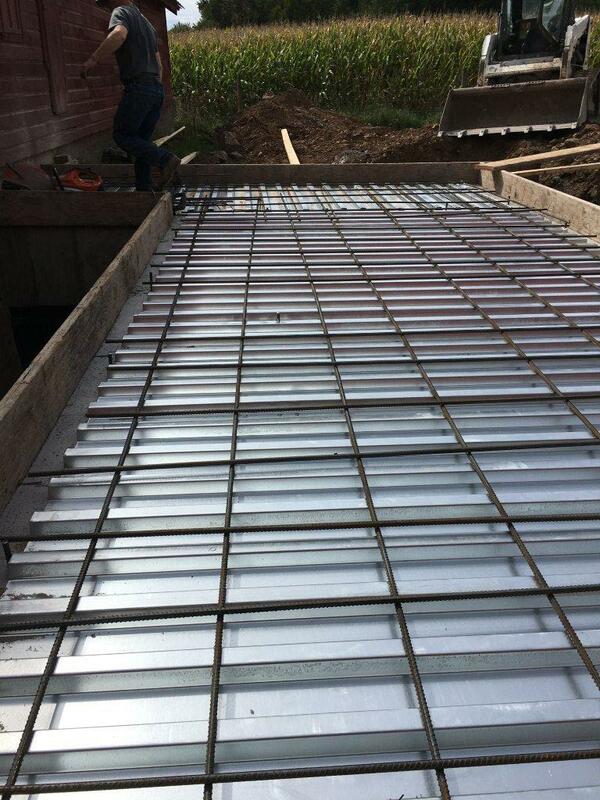 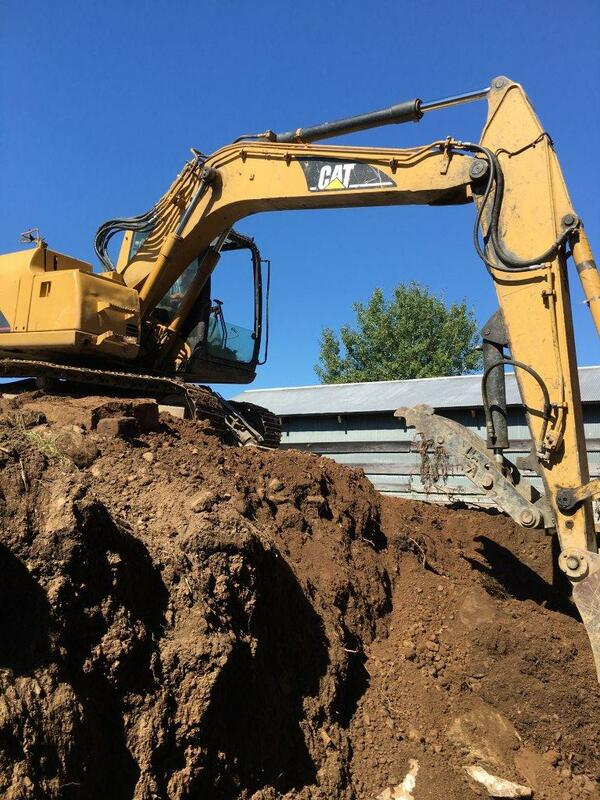 We specialize in solving and correcting major foundation problems to protect your investment. 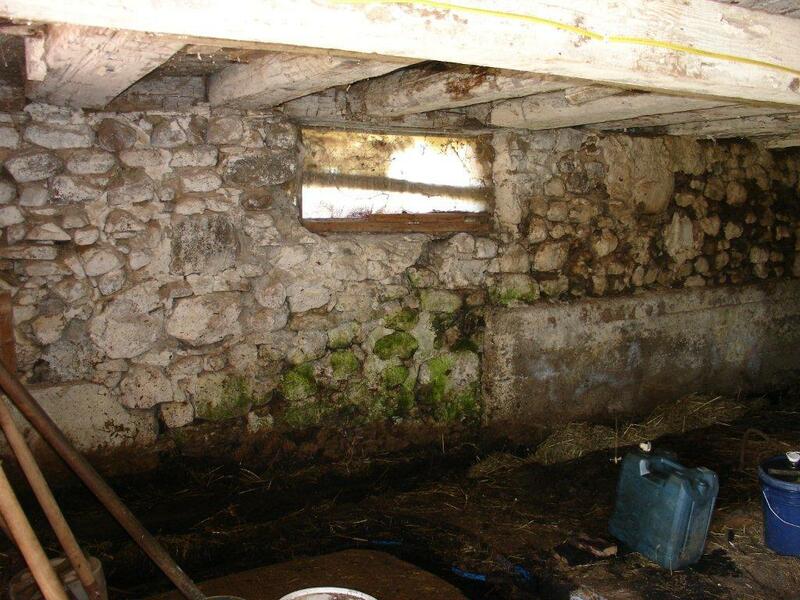 We will make a full assesmant of the situation and provide you with the solutions for the condition. 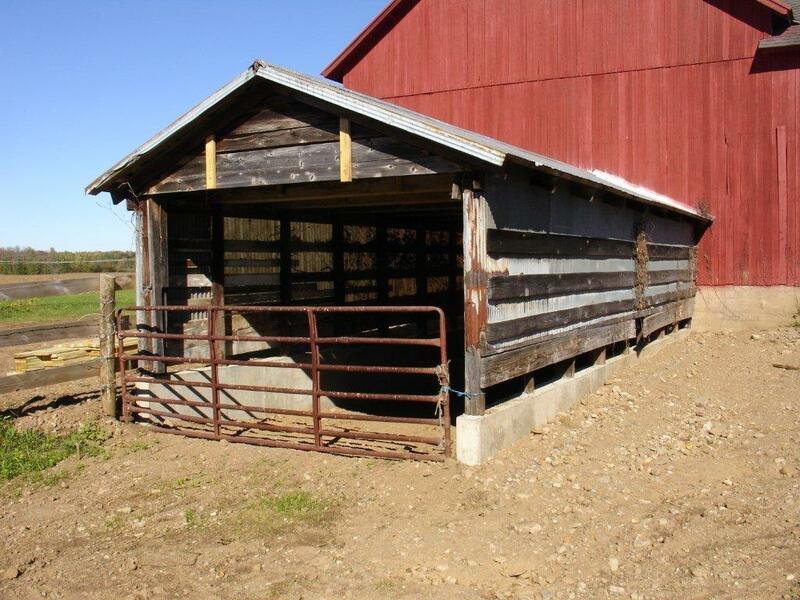 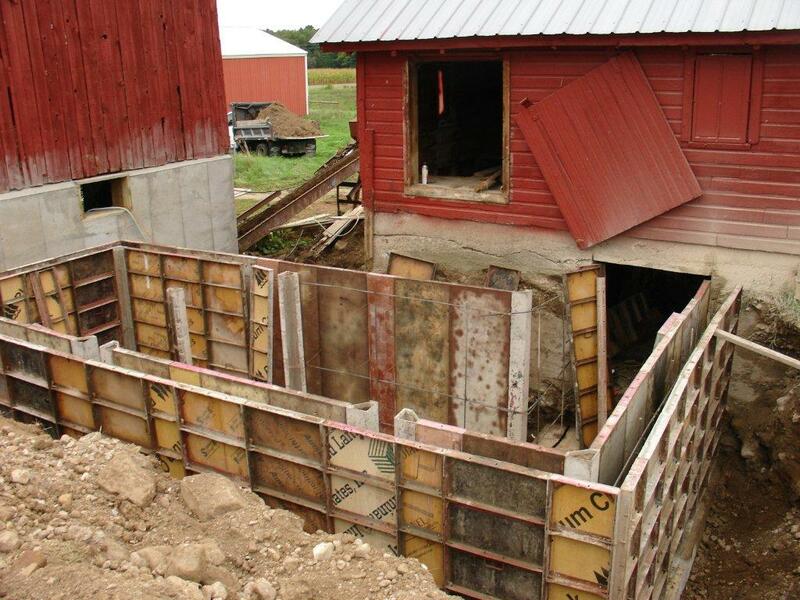 House jacking and shoring solutions provided to routinely repair or replace cracked or bowed concrete, block and stone walls. 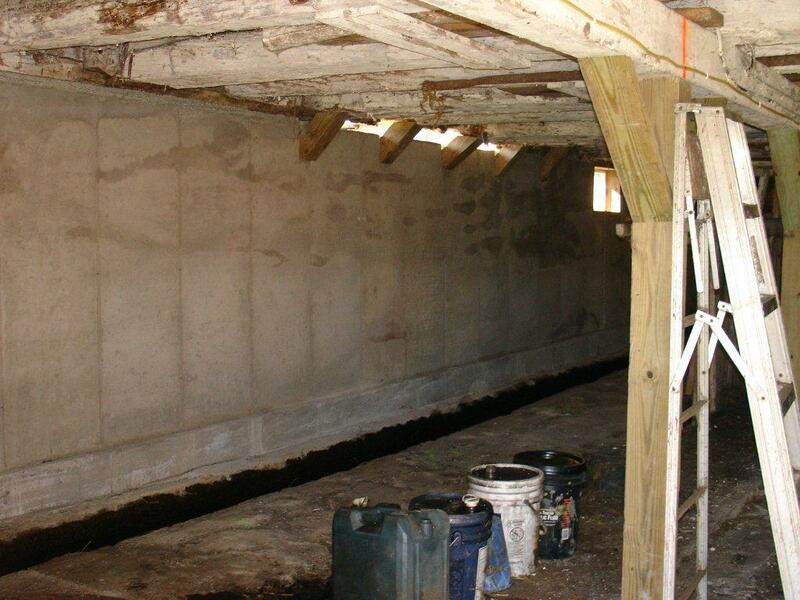 We provide the repair of small water seeping cracks up to full scale removal and replacement. 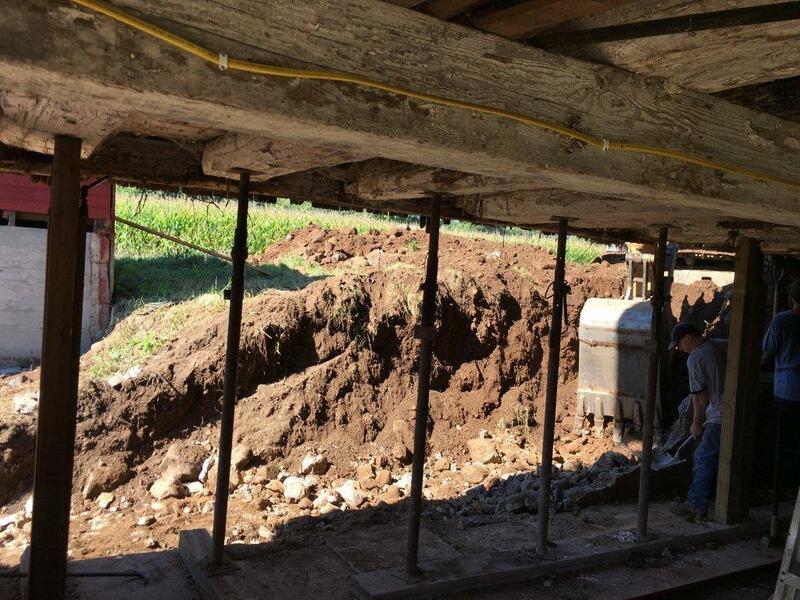 Innovative solutions for cracked, deteriorated, or shifted foundation walls including our push pier system to raise existing footers and wall displacement, sinking or setteling. 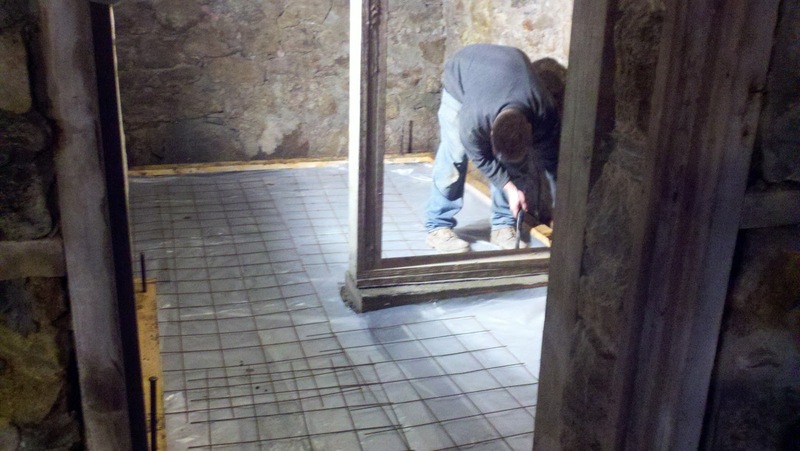 Building your trust through solid service, We offer custom concrete, stone & general concrete contractors - contracting. 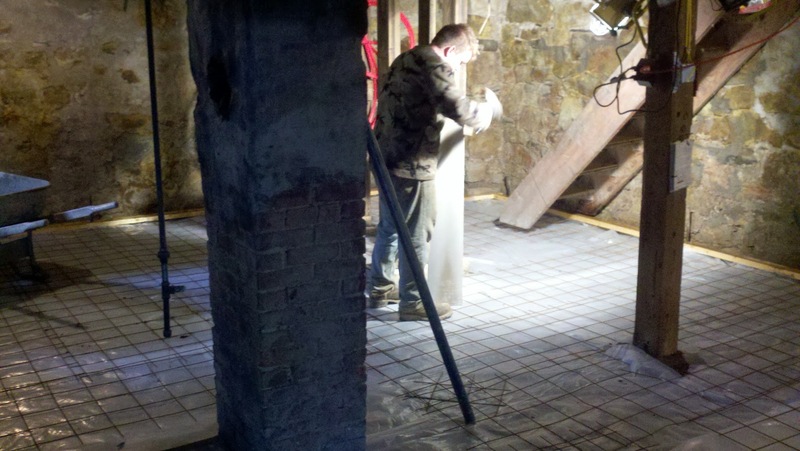 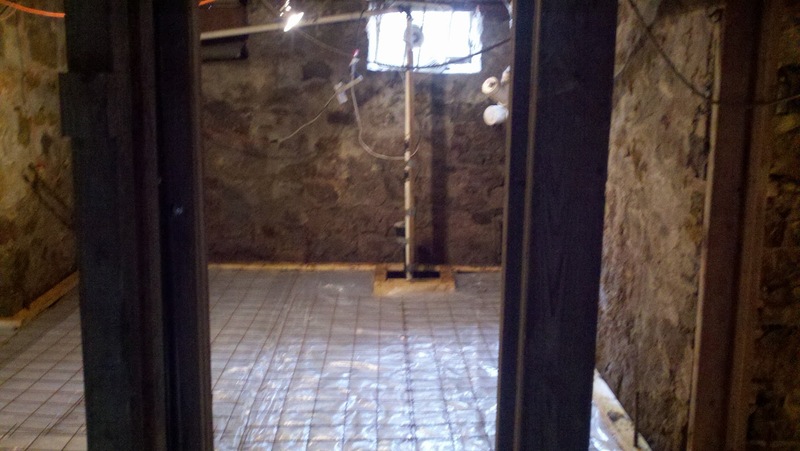 Our services include: concrete restoration repair, concrete flooring - basement, foundation contractor, concrete patio, stamped concrete located near Utica NY, New Hartford, Oneida, Syracuse, Herkimer, Rome, Marcy New York.